Unicharm manufactures the best quality products in the world but it competes against some of the most resourceful organisations out there. A wide product range, hundreds of promoters and thousands of distribution points in every village and corner of Saudi Arabia. Unicharm needed to maximise the productivity of every team member, measure daily performance, control compliance, spot opportunities and make sure no effort is spared to take the lead. UGHI Merchandisers now use a custom 4C360 mobile app to evidence the work they achieved, using their smartphones and based on pre-designed Inventory and Shelve Compliance surveys. 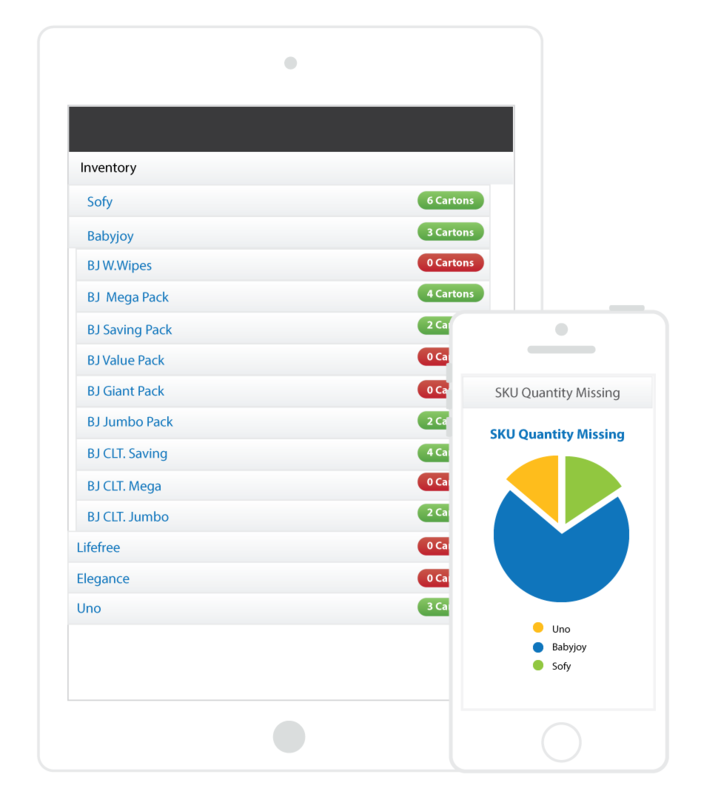 On the fly Market Intelligence related to SKU stock levels, Merchandising displays, competitive activities, Brand visibility and much more available to the UGHI management, In real-time and at the push of a button. Instant alerts triggered the second stock count is reported to be below the minimum acceptable. 4C360 is central to the organization and ensures intelligence is shared across all functional levels and management hierarchies, in real-time. 4C360 uses smart algorithms to optimise your supply levels and minimise risk.